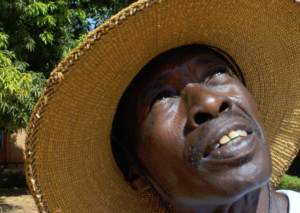 Hama, real name Mouhamadou Moussa, make some undeniably forward thinking music. He first started playing when he was gifted a Yamaha PSR-64, an interesting and now very hard to find keyboard, that had the ability to make programmed beats and play in “Arabic Scales” or quarter tones. 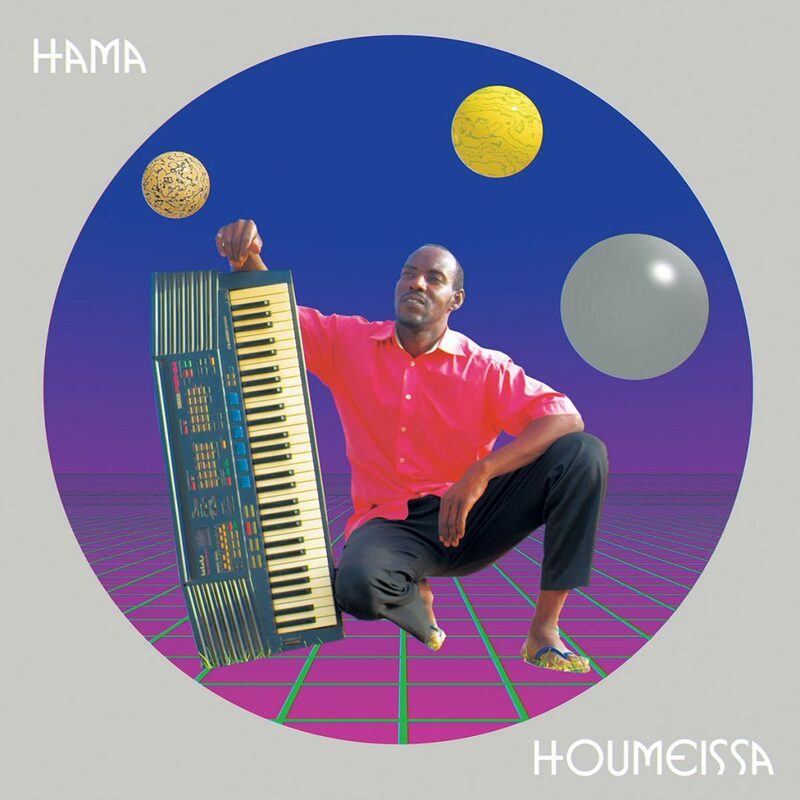 It was this that Hama used to compose his debut tracks, played live and released as mp3s, they circulated Niger on the wings of Bluetooth file transfers. People gravitated towards them because they were immediately familiar. Hama’s versions were instrumental folk songs. In some cases this meant covering Tuareg guitar pieces and transposing them onto the piano. Other times the lineage was more indirect and the melodies were loosely inspired by something he had heard. 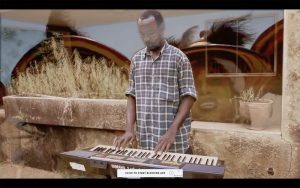 Torodi, the title track from his 2015 release was the latter, a popular song in his families village, played on tehardine. 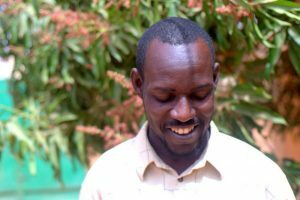 I met Hama after a curiously wrong-headed trip that brought me to Agadez looking for the wrong musician. Eventually I found him by a pure accident, back in Niamey. The whole thing is documented in A Story of Sahel Sounds (and really because of the team that we connected). We re-released his original recordings and the record sort of dissapeared into the ether again. Over the years I brought more gear to Hama to work on new music, but he was busy. Unlike a lot of musicians who are regularly gigging, Hama is a full-time employee, a driver for an expatriate. He works 6 days a week, long hours, and has a family. But in his down time, he continued to create. This latest album is all material composed on Fruityloops on his laptop, arranged with help of a local Niamey based studio engineer. Forgoing the limitations of his keyboard, the new album delves into a much wider territory of factory synths and plastic future shock. The compositions remain rooted in Niger folk music, but the sound is somewhere between synthwave or a video game score. Hama is already preparing for his first European tour, and we’re in the midst of making passports, applying for visas, and finding a new keyboard (his old Yamaha burned up in a house fire, and the only ones I can find are in Turkey). Stay tuned. The new album is available on LP/CD/Digital on Bandcamp or via our Shop.